Beyond the Yellow Ribbon is united to service members all the way home. 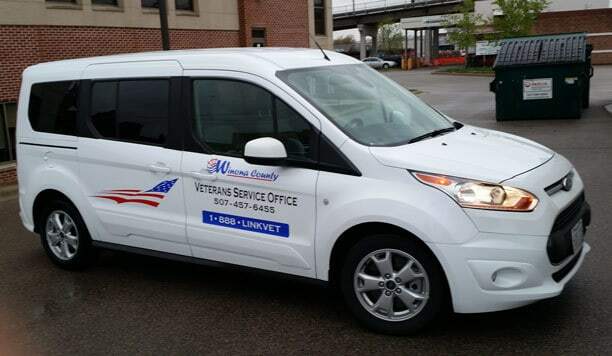 Your new Winona County Veterans Van is here and ready for use. If you need a ride to your VA Medical appointments, feel free to give us a call at 507-457-6455. Van Runs to VA Medical Center Minneapolis, MN even days no weekends. Departure times depends the first and last appointments of the day.